As I write this, Carolyn is somewhere over the Pacific Ocean, en route to Australia (insert jealousy emoji). Needless to say, she was busy prepping for her trip and we’re always busy, pre-holiday, with clients. 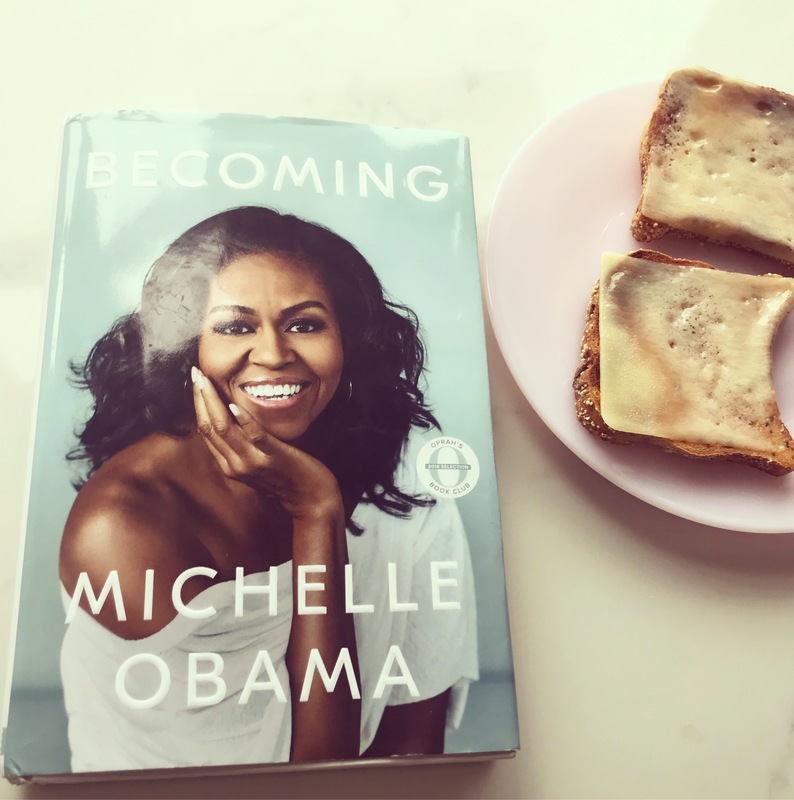 I read Michelle Obama’s book, Becoming, pretty much all weekend. I had to force myself to take breaks, to process what I was reading. Carolyn and I, along with a group of RDs, went to the White House, a few years ago, and met with Michelle Obama’s staff. Our hope was to lend our professional expertise, to the Let’s Move Campaign. The meeting went well. 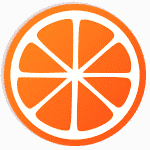 In our little taste of politics, when our professional organization AND got wind of our efforts, they quickly squashed things. This had everything to do with corporate sponsors. I digress but this gives me even more admiration for all Michelle Obama accomplished. I provided a reaction to this captivating book on Instagram. Carolyn has the book, for her flight. I was away, for part of the weekend, so I wasn’t cooking. 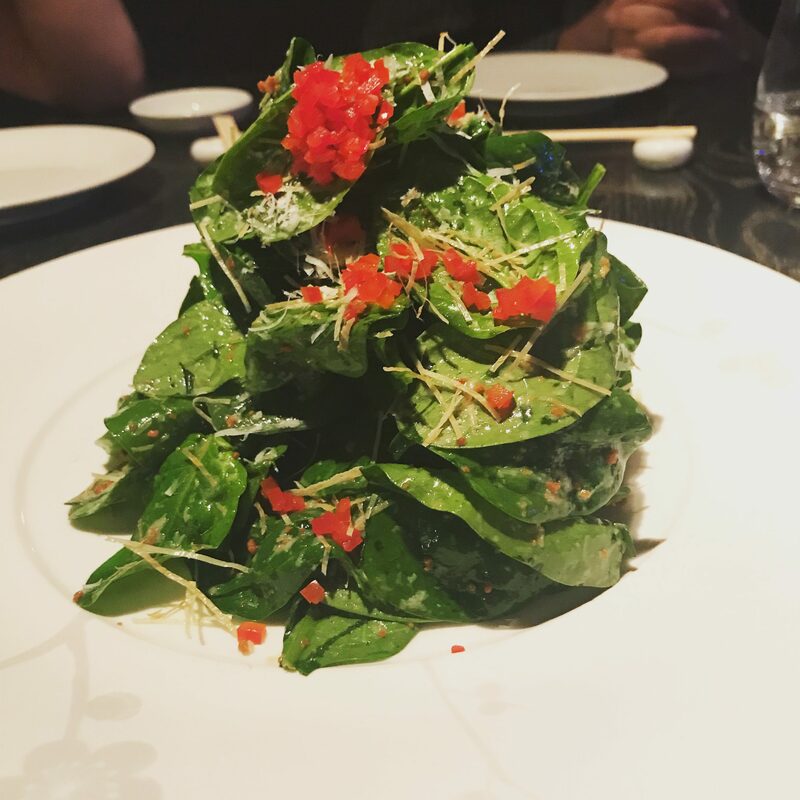 I did have, for the first time, a spinach salad with truffle/miso dressing, at Nobu DC. I also did some rainbow chard recipe testing. For her flight, Carolyn is attempting what we call “Bourdaining”. Bordain has said he declined food, on flights, to save his appetite for when he landed. Carolyn watched a little of Salt, Fat, Acid, Heat. We’re both unsure how we feel about that series. For me, after Parts Unknown, it’s hard not to compare any host with Bourdain. I had watched NOTHING, while reading Becoming. When I finished the book, I started in on The Great British Baking Show. I know everyone loves this show. I don’t really like to bake, so I have avoided watching BUT I’m now hooked. I think, because I don’t bake, I’m even more in awe of the talent it takes. Your turn, what did you read, eat, watch this weekend? We’re always looking for ideas.